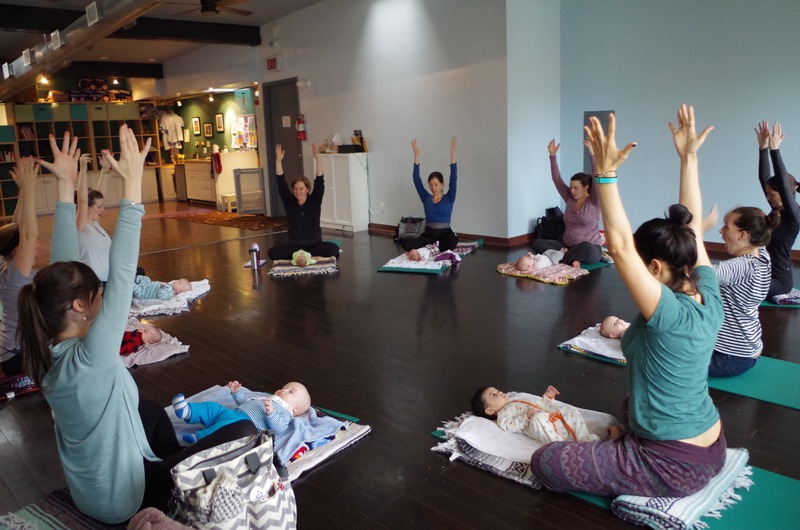 This interactive, fun class for newborn to pre-crawling babies and their grownup(s) contains dozens of yoga-inspired movements, postures, songs, rhymes and activities designed to support baby’s development. 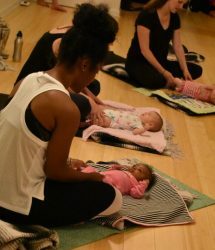 Each class is filled with calming, nurturing ways to enhance bonding, soothe the inevitable cranky moments, and improve baby’s sleep. 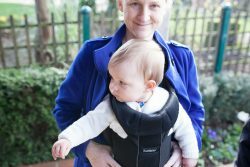 Most appropriate from about 6-weeks until baby is mobile. Moms, dads, grandparents or other caregivers welcome. No previous yoga experience necessary; be prepared/dressed for for movement. No yoga is experience required.